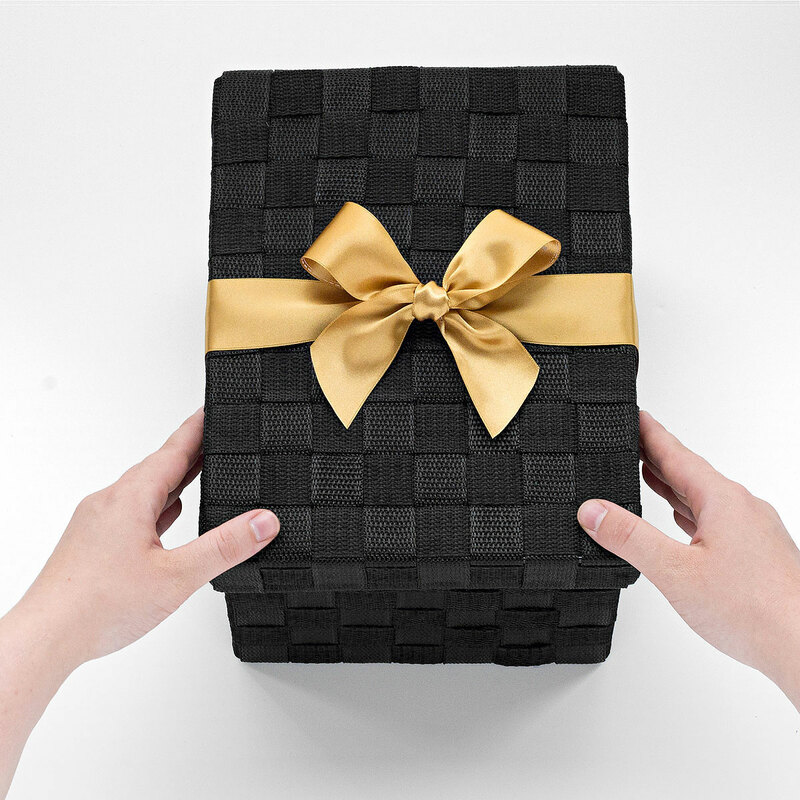 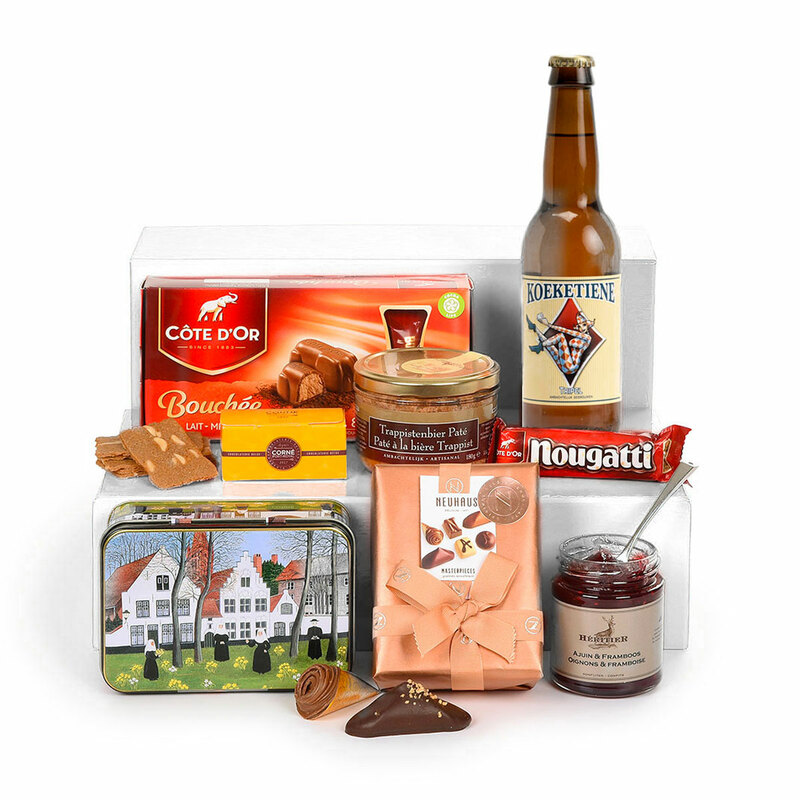 The best tastes of Belgium await discovery in a large woven gift hamper. 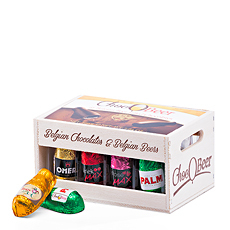 This gourmet gift basket offers a wonderful balance of sweets and savories, along with a bottle of De Poes beer. This fruity blond Belgian beer has pleasing citrus notes and a well-balanced bitterness. 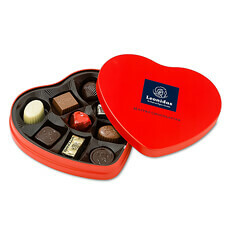 Chocolate lovers will melt for world-famous Belgian chocolate. 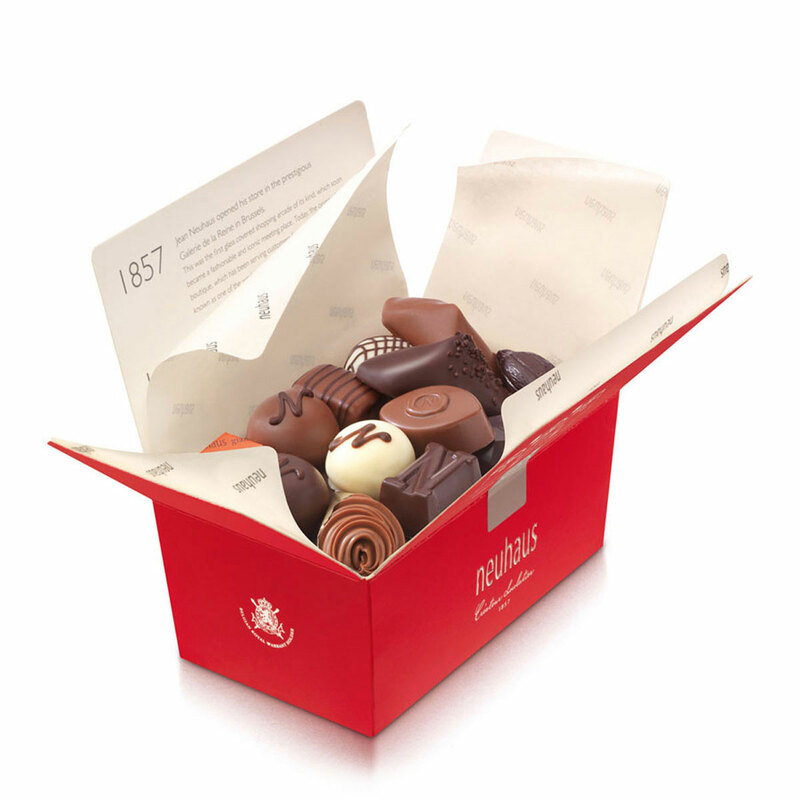 A ballotin of assorted luxury Neuhaus Belgian chocolates offers a delicious selection of milk, dark, and white chocolate pralines. 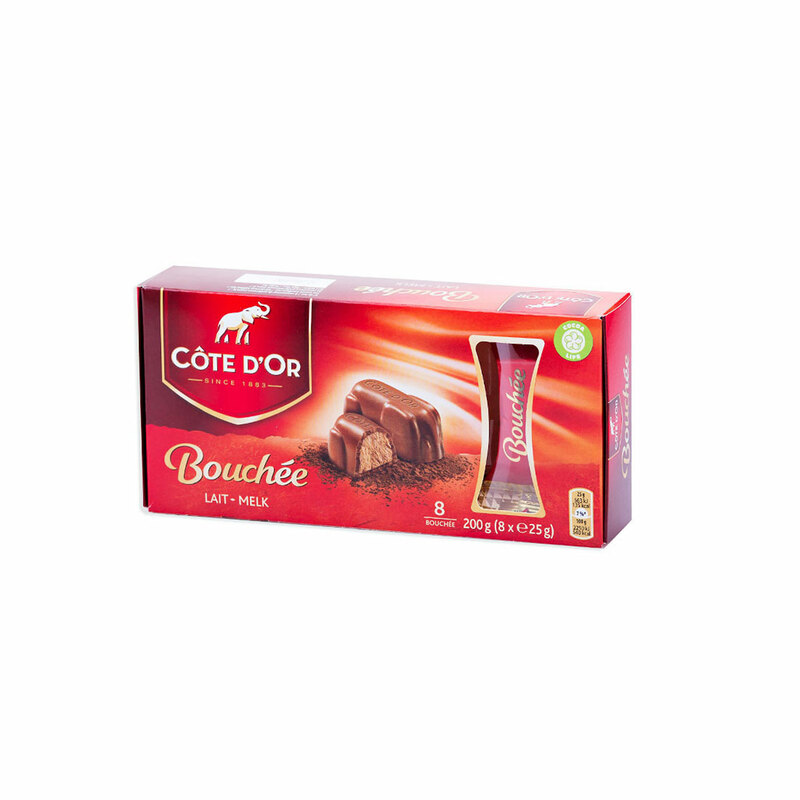 Covet the mouth-watering Côte d'Or Bouchees: chocolate filled with Hazelnut, Almond and Cashew nut Praline. 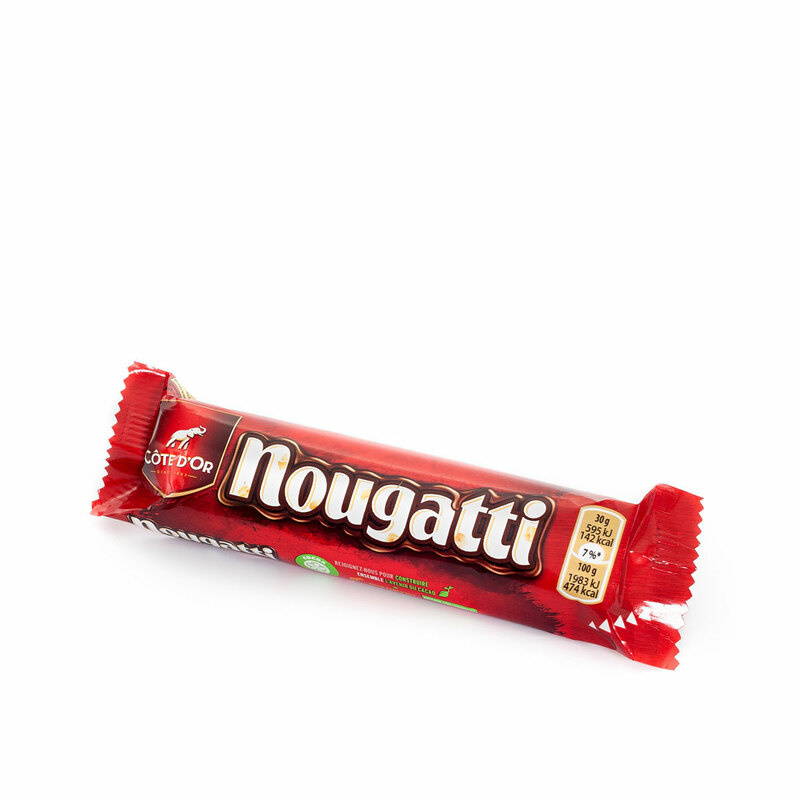 A scrumptious Côte d'Or Nougatti Bar is also included. 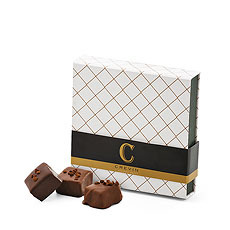 A pair of irresistible Corné Port-Royal truffles complete the Belgian chocolate treats. 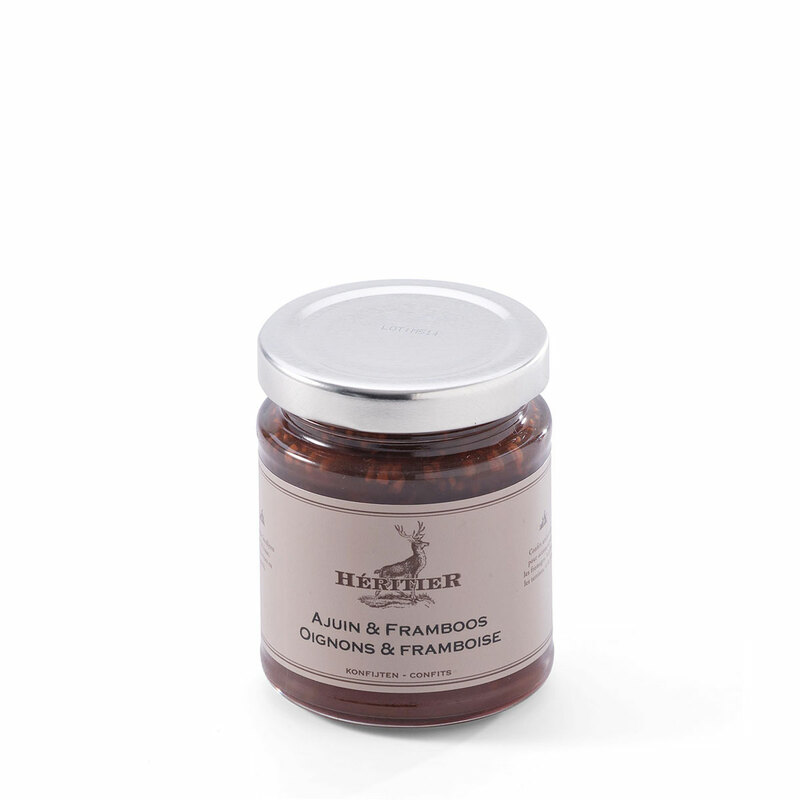 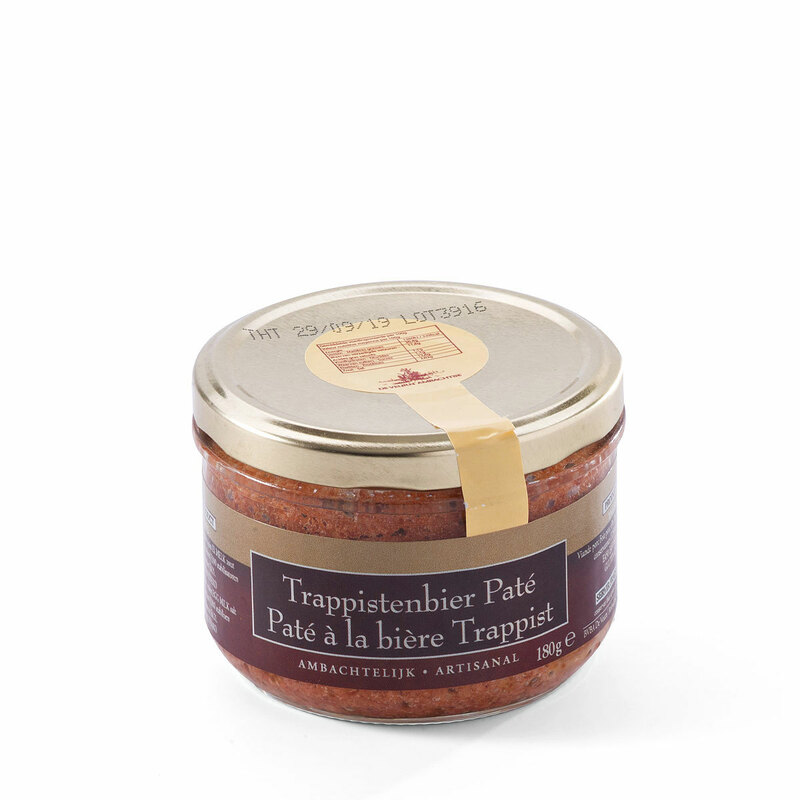 On the savory side, gourmet Trappist Belgian Beer Paté and Héritier Confits Oignons & Framboise are a delicious addition to any meal or snack. 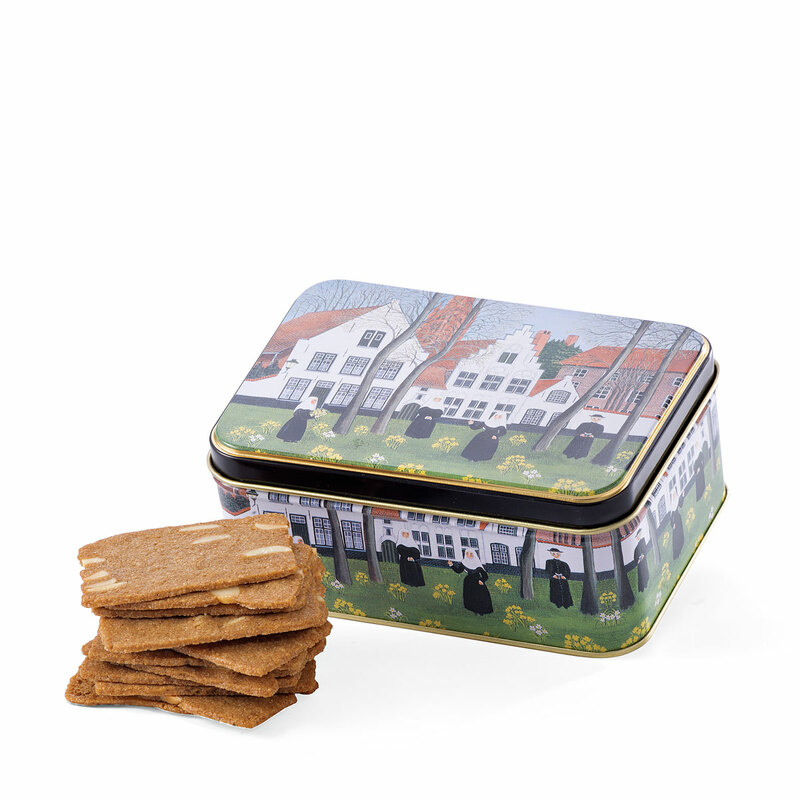 The perfect finishing touch on this beautiful gourmet gift is the petite Destrooper biscuits tin box decorated with a charming scene of Brugge. 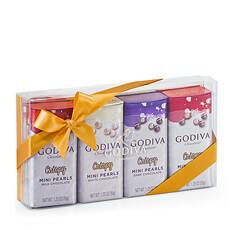 Whether for your dad, or the entire family, or corporate gifting, this gourmet Belgian gift hamper is sure to delight!